Aside from resume action words that work to highlight your skills and knowledge of the job you’re applying, you may want to look into traditional and modern resume formatting tips that could help you in deciding on what to use in creating your application. Also, it would be 100% wise to check out how to do resume editing right to avoid any unpleasant mistakes. So, what could be the difference between a traditional and modern CV? This is what you’re going to learn in today’s post as well as action words that you can include in your resume. In the traditional application, applicants used to talk about their career path, mainly shown in a chronological format. This is best used by applicants with solid work history and years of experience in the field. The format can be used across industries and professions. It is one of the most popular resume formats around. If you are not an entry level or fresher in the application and you want to demonstrate your knowledge and experience in the industry, then the chronological format may be ideal for you. Aside from the work history, the chronological and traditional resumes also highlight the achievements, which are relevant and significant. They do not just list all those, but they also include measurable results to demonstrate one’s effectiveness in the position. It can also show that an applicant can meet the challenges presented by the job. 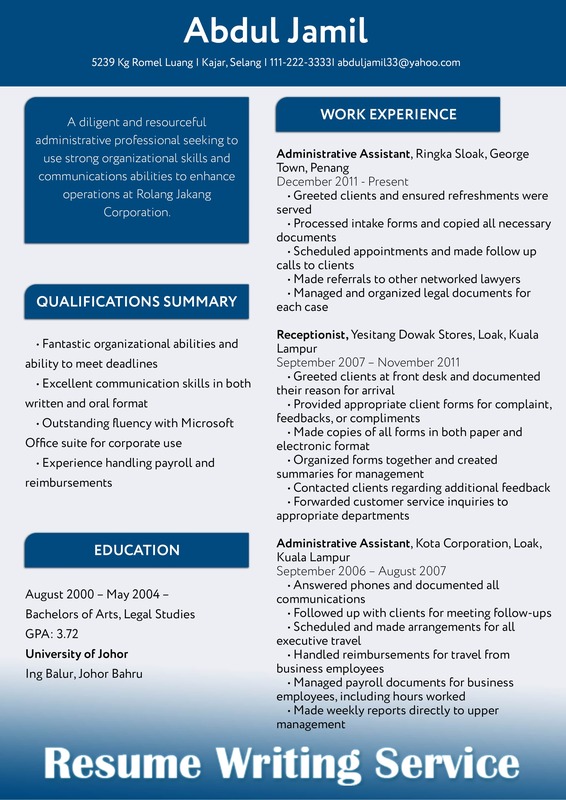 For using this ideal resume format, it is best that you will also be able to divide your professional experience, the most significant taking up more space than the supporting ones. This is to show your professional growth in the field. 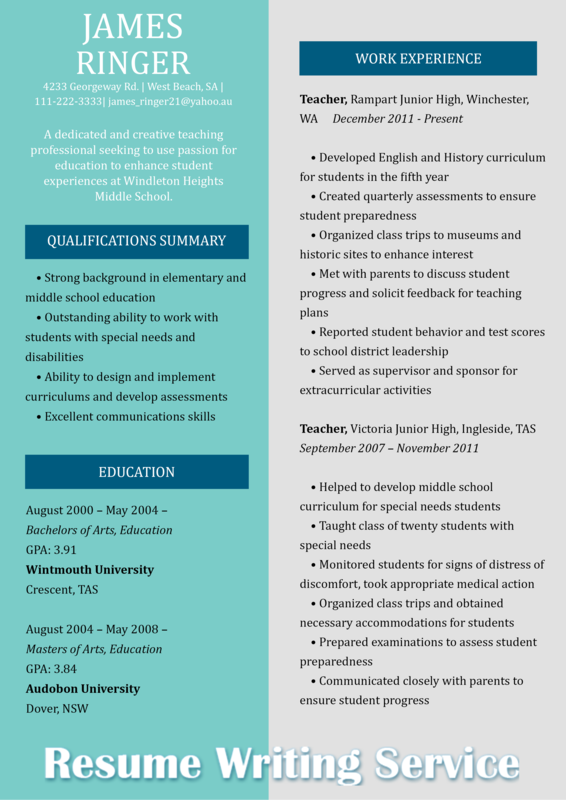 The traditional, aside from using keywords for CV, also lists down the educational background, usually at the bottom part of the page because the resume type usually focuses more on the job history of the applicant. Need to make your CV perfect? Read how to use buzz words for resume! The traditional also fits in one page to make it concise and easy to read by the employer or hiring manager. You can also try to come up with a one-page resume by removing or excluding irrelevant career experiences and by focusing on the most significant ones and accomplishments. There isn’t much change in word resume, at least in the basics. Applicants still have to focus on coming up with a concise and short resume for easy reading and scanning. Employers still look into applicants that have the experience and familiarity of the job. They are also still looking for someone’s accomplishments and achievements in the industry. However, there are some things that also change. In modern applications, job seekers can be more at an advantage if they could use their creativity in their applications, which is why there are now infographic and video resumes. There are also now the social media resumes, including those on LinkedIn. Applicants can also now include their social media profiles, professional blogs and online portfolios, which the employer can check and use to determine an applicant’s fitness for the position. So the bottom line is that whether you choose a traditional or modern format, a resume is a very important document that should demonstrate the benefits that the employer will get from hiring you. Therefore, be able to list down your skills, accomplishments and achievements in your previous jobs for further determination of your suitability. Study your options well, choose from traditional or modern and make use of resume action words today!